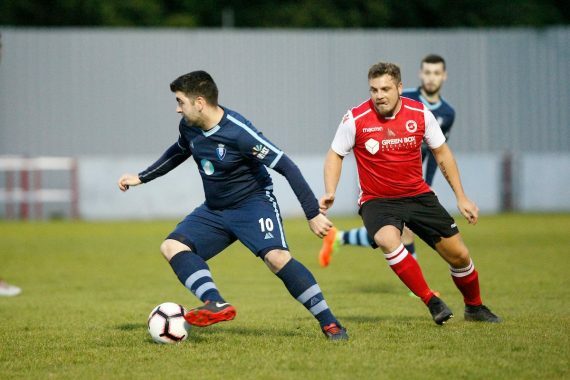 Underdogs South East Athletic scored a convincing win in the Intermediate Challenge Shield Final with two second half goals from Padraig Biggane and Darren Wynne saw off the new Kent County League Champions Staplehurst Monarchs at the Maidstone Road Sports Ground in Chatham. 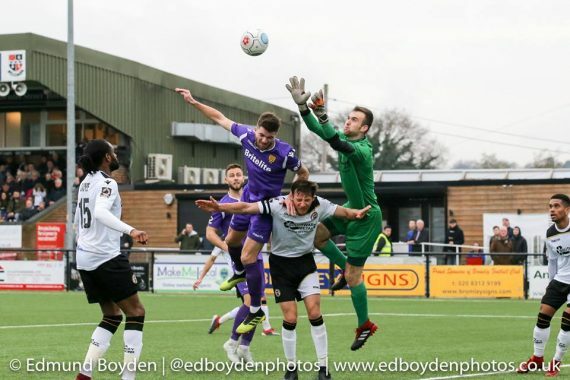 Another cup final and another penalty shoot-out defeat for Bromley. 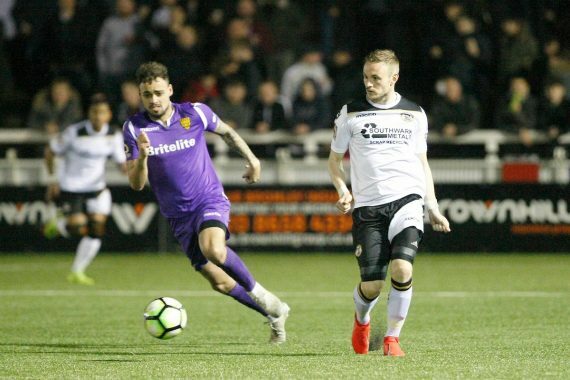 Whilst the scene may have been different, the Kent Senior Cup final being hosted within the familiar confines of Hayes Lane rather than an FA Trophy final under the famous Wembley arch.